A variety of Practice Areas including Real Estate, Commercial Leasing, Wills, Power of Attorney, Family Law and Litigation. Contact our office today to setup a no obligation meeting to discuss your legal needs and how our broad range of services fits into your overall strategy. 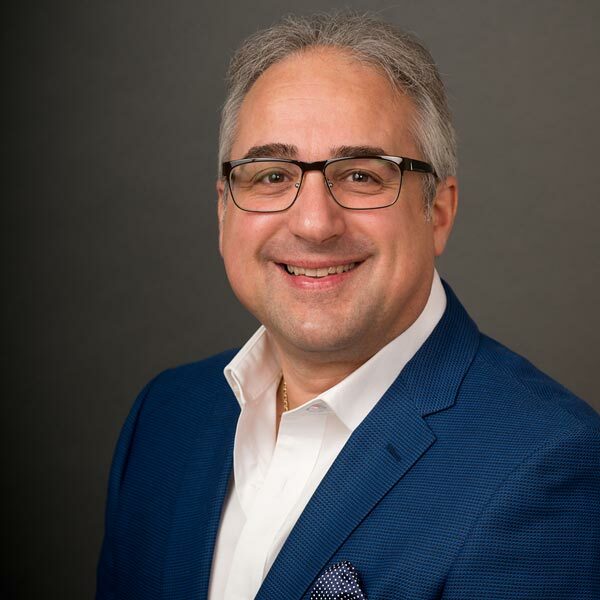 John Paladino can assist you in various areas of law including, Real Estate (Residential Commercial), Commercial & Industrial Leasing, Corporate Business, Wills, Powers of Attorneys, Estates, Family and Litigation. Dedicated to delivering excellent legal expertise and committed service to all clients. 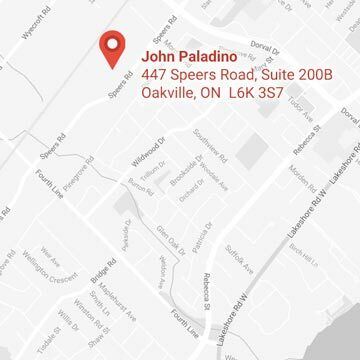 John Paladino was born and raised in Oakville and has been practicing law since 1987. He graduated from the University of Toronto with an Honours Degree and obtained his law degree from Queens University Law School. John is a highly reputable lawyer with extensive experience in various areas of law. John provides all clients with honest, trustworthy and professional legal advice.